Premier Furnishing Solutions offers relocation services for existing furniture. With a combined 30 years of experience assembling and unassembling commercial furnishing systems, we have a thorough understanding of what aspects make commercial move different from a residential. 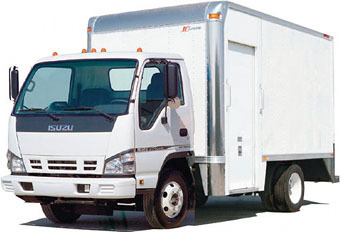 We have the capabilities to properly move electrical partition systems, mobile file systems, technical computer stations and other challenges that office relocations may present. John, from all of us at Sweetwater Event Center, thanks so much for a job well done. We thoroughly enjoyed working with you. Your experience, expertise and knowledge of your product are second to none. Not only did we get great service, but your prices were unbeatable. What's more, you weren't pushy and a pleasant person to deal with. Even moreso, thanks so much for taking the time to meet with us at various businesses so that we could see firsthand some of your quality products. Without question, we would highly recommend you to anyone. You made it easy for us and that's a feat incomparable in itself.